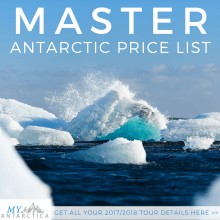 Book an Antarctica fly cruise program on either the Ocean Nova or Hebridean Sky by 31 October 2016 and receive a bonus 2 night stopover in Santiago for free. For a limited time, clients who confirm a 2017-18 Air-Cruise reservation get complimentary accommodation for two nights at the Cumbres Lastarria hotel in Santiago. The accommodation package, worth $500 gives you a chance to recharge and explore Santiago in style. Stay in Cumbres Lastarria which is one of Santiago’s newest and coolest boutique hotels. Las Cumbres offers a destination of unsurpassed comfort and style in one of the Chilean capital city’s best bohemian neighborhoods, a historic area home to fashionable restaurants, museums, galleries, antique shops, and theatres. Applies on new reservation for all 2017-18 Air-Cruise departures. Available only with FIT reservations confirmed with deposit by Oct 31, 2016. Applies to bookings on all categories of accommodation reserved on board ship. Hotel accommodation at Las Cumbres is provided in Superior category. 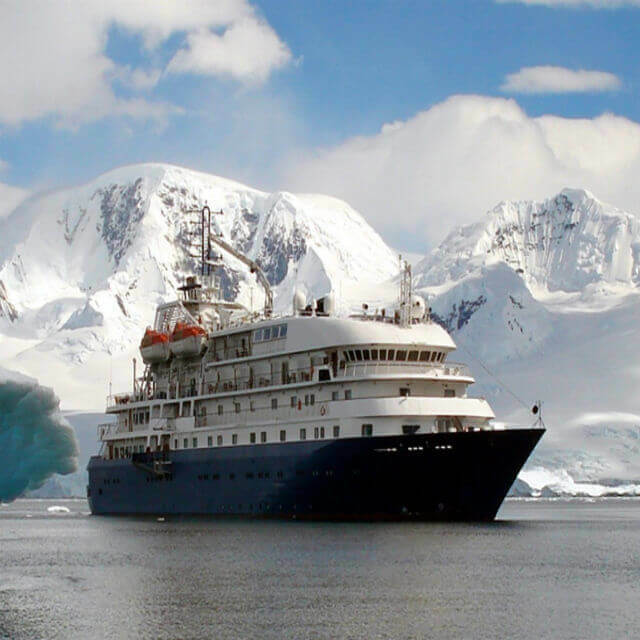 Hotel can be booked for pre- or/and post-expedition nights but remains subject to availability. Dates of hotel stay must be finalized by Mar 31, 2017, otherwise the offer will be forfeited. The offer has no cash value and cannot be combined with any other discount or redeemable for funds. The offer does not apply to bookings offering special group conditions. 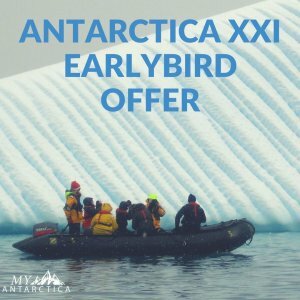 ANTARCTICA XXI reserves the right to discontinue the promotion at anytime.